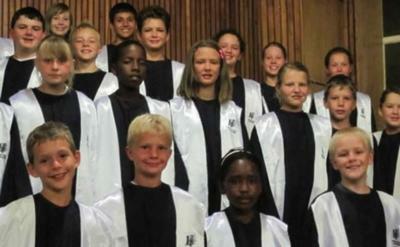 Larry is a young upcoming singer/ songwriter and will be performing with the renowned Magaliesberg Children's Choir. 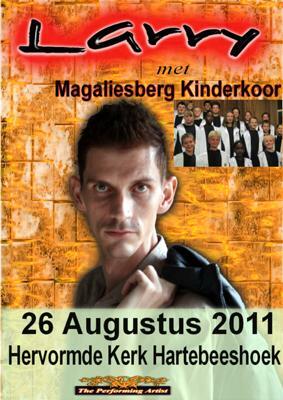 This promises to be an evening with many surprises with songs that will speak to young and old. Come and enjoy a fantastic evening with us.